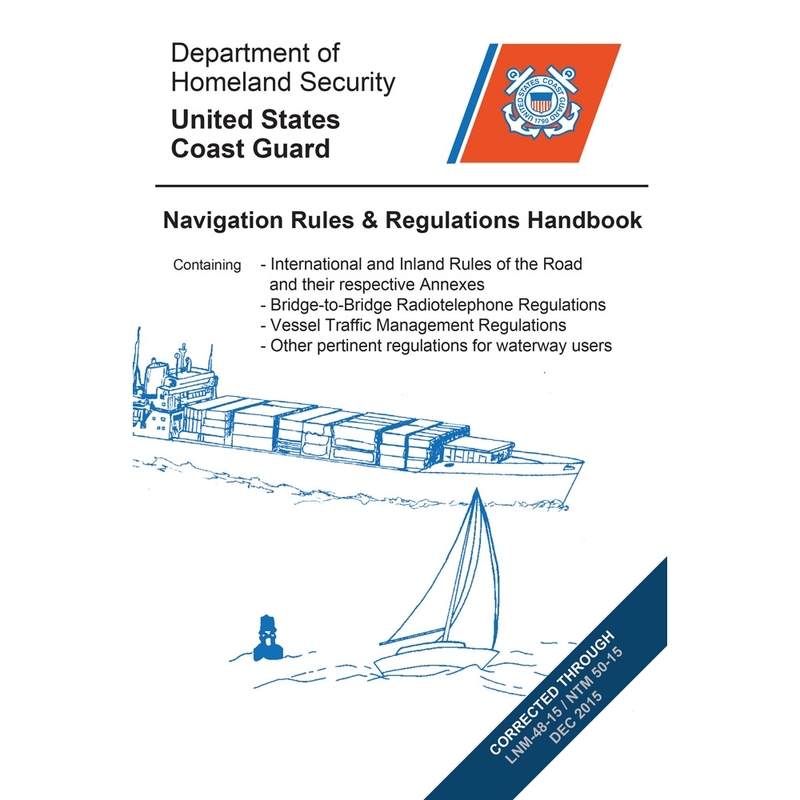 New Navigation Rules & Regulations Handbook has a new name and several updates. SKU: PC96233. Category: Nautical. Tags: navigation, regulations, rules, updates. VIDEO – Cruising Has No Limits lets you join Lin and Larry Pardey as they recount some of their most memorable adventures during more than 30 years of cruising. Sail with them across the Indian Ocean on board 29-foot, 9-inch Taleisin. Learn how they planned and executed a seven-month “Champagne Safari on a Beer Budget,” outfitting a 4X4 to reach remote corners of southern Africa. Share their memories of campfire evenings with Kalahari Bushmen, life in a sculptors’ commune in Zimbabwe’s northern reaches, and days of animal-watching at waterholes far from game reserves. Then voyage onward with them to Brazil, and sail north through the Atlantic to Ireland’s music-filled shores and a summer of history, classic sailing, and friendship. Fear of storms has kept many otherwise competent sailors from venturing into the open ocean. Storm Tactics Handbook, 3rd Edition explores the myths that have sprung up about ways to bring small boats through storms and shows tried and true methods that work for all types of sailing vessels. Special sections explain storm sail design, sea-anchor technology and tips for preventing gear failure at sea. VIDEO – Before you set sail to cross oceans join Lin and Larry Pardey in Get Ready to Cross Oceans. They are on board Taleisin demonstrating gear storage, storm trysails, sail repairs, and other valuable hints to help you prepare. Then voyage along with them on a classic tradewind passage across the Indian Ocean toward Africa, with stops at Cocos (Keeling) Atoll, the quiet island of Rodriques, and the remote French colony at Reunion. Weather planning, landfall considerations, windvanes, sail choices, and crew comfort are only a few of the subjects covered. Taleisin’s Tales reflects back to the first miles Lin and Larry Pardey gained together on their second boat; one they built lovingly with teak carvel planking over sawn black locust frames. The book begins with the boat launch and the transition from their cherished Seraffyn, and includes details from outfitting, provisioning and final detailing during the early months Lin and Larry spent getting to know their new bluewater cruiser, as well as moments of melancholy as they let go of attachments to their first trusty boat that took them around the world. Taleisin’s Tales takes the reader through those initial cautious 1000 coastal miles between California and the Sea of Cortez.